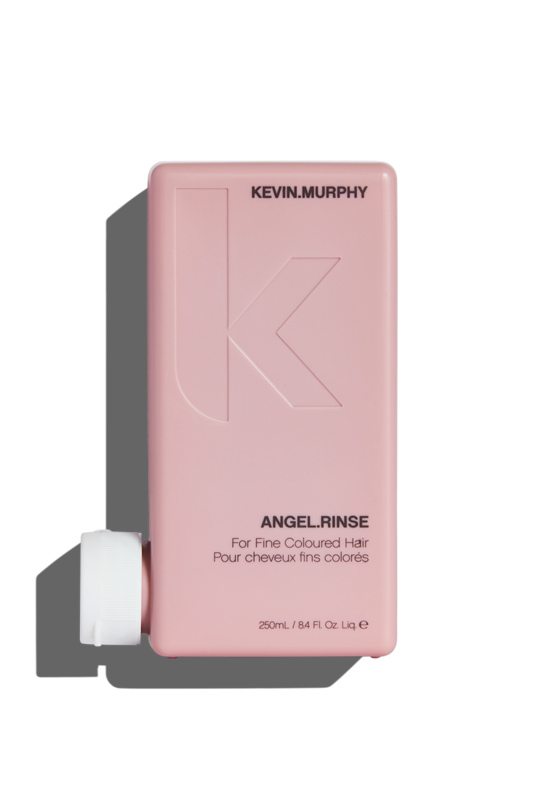 Treat fine, fragile and broken hair with ANGEL.RINSE, our weightless, volumising conditioning RINSE created to soothe and protect fine, damaged and colour-treated hair. Delicately scented and deeply conditioning, Mango and Cocoa Butters help nourish and moisturise the hair without weighing it down. APPLY. ABSORB. RINSE. 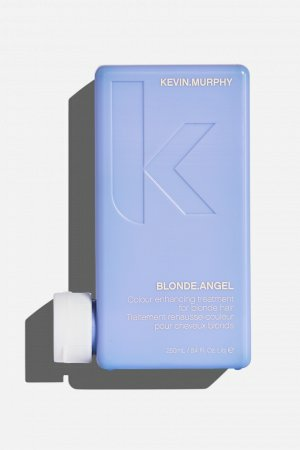 Apply to freshly washed hair and allow the hair to absorb the benefits for 1-2 minutes, follow with a refreshing rinse. For optimal results, use after washing with ANGEL.WASH and as part of our VOLUME regimen. 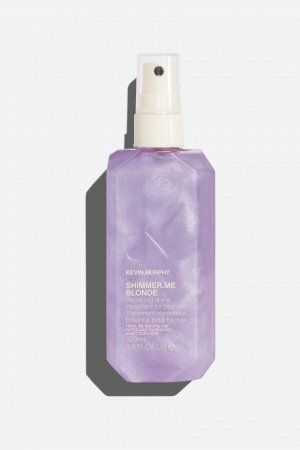 Naturally derived from whole wheat, Hydrolysed Wheat Protein improves body, and boosts shine, leaving hair feeling deeply nourished and conditioned without weighing it down. Used for thousands of years as a health tonic, Angelica Archangelica Root Extract is full of nutrients that help to condition and hydrate the hair and scalp. Renowned for its restorative properties, Mangifera Indica (Mango) Seed Butter helps restore and maintain the natural moisture balance of the hair. Rich in Vitamin E and essential minerals, Theobroma Cacao (Cocoa) Seed Butter gently soothes the scalp and can improve hair’s elasticity and suppleness. Full of antioxidant goodness and bursting with vitamins, Citrus Recticulata (Tangerine) Peel Oil not only helps protect against external stressors, its delightful scent helps stimulate the senses too. 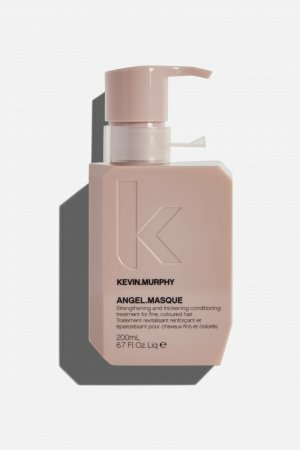 Used together as part of our VOLUME regimen, ANGEL.WASH, RINSE AND MASQUE are your go-to team of gentle, yet highly effective saviours for stressed-out, flat or fine hair. With fine hair, damage can happen easily – from over-processing, sun exposure and daily heat styling, and sometimes you just need to give your hair a break by nourishing it with the essential goodness of our VOLUME regimen. 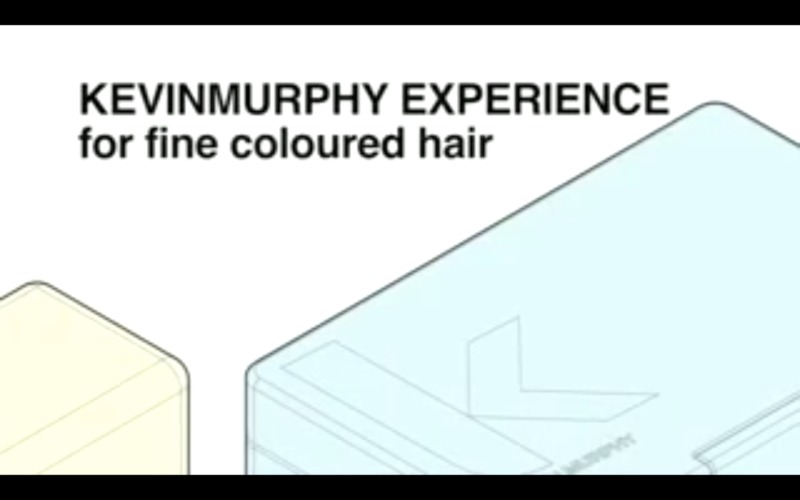 It will restore volume and fullness to the hair in no time.